WHAT IS THE ZOMBIE ARMY? Zombie Army Productions is a consortium of businesses that brings the highest production quality to the darkest events. 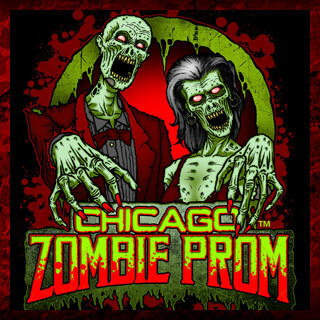 From haunted houses to feature films, the Zombie Army can produce your event from conceptual design to closing night. Contact us to see which of our production team members can increase the scope and profit of your event. Want to Join the Zombie Army? If you are an actor, craftsmen, or enthusiast who wants to contribute, all you need to do is enlist - click here and follow the instructions there to connect with the Zombie Army. If your resume matches the skill sets we need for a particular job, we will hire you as an independent contractor. CLICK HERE TO SHOP FOR ZOMBIE ARMY MERCH ONLINE NOW! Days of the Living Dead 2018 Episode 7: Opening Night! 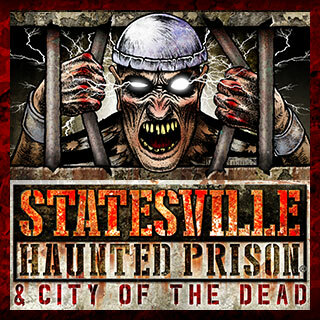 It's opening night at Statesville Haunted Prison & HellsGate Haunted House. The cast is excited and spirits are high despite continuing technical problems at Statesville and a surprising number of actor no-shows. 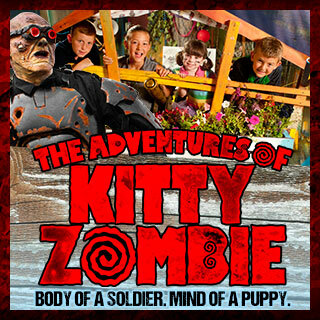 The show must go on, though - watch Kyle and John rally the Zombie Army troops at each attraction for the first night of the 2018 season! FEED THE BEAST! 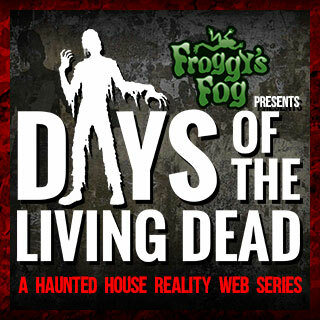 Days of the Living Dead, a reality web series that takes you backstage at two of Chicago's top haunted houses: HellsGate Haunted House & Statesville Haunted Prison. From Yokai Films, sponsored by Froggy's Fog and featuring Zombie Army Productions. The core premise of HellsGate Haunted House is that it's been infected by evil, literally represented throughout the house as "Darkness". In this episode the Zombie Army's Johanna and Anthony will teach you the practical ways in which that Darkness is created. Watch as they show you how to "infect" an actor, a prop or an entire room with the slimy black stuff. Mmhmm. Slimy black Darkness. Catch up on Season 2018 and watch previous seasons of Days of the Living Dead at http://www.daysofthelivingdead.com! 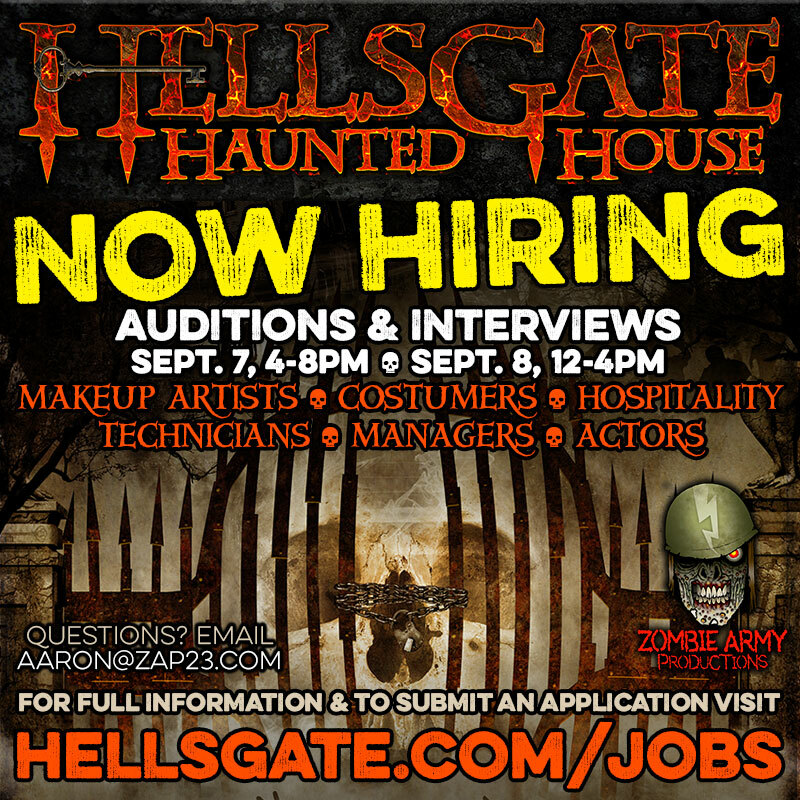 HellsGate Haunted House is NOW HIRING! 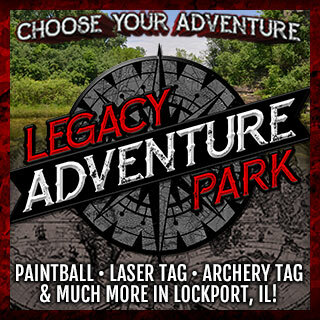 If you enjoy the idea of scaring people for money, or bringing your artistic talents to the show, or you are simply looking for an exciting life experience, we have a place for you. We are hiring over 150 PAID positions! Actors, Makeup Artists, Costumes, Technicians, Hospitality Crew are all needed. This October, join Zombie Army Productions and get ready for Rocktober! 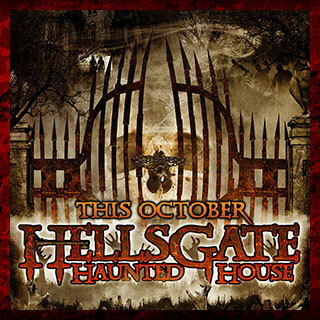 HellsGate is also the only haunted house facility built and designed by haunters FOR haunters. You’re going to like the new digs! For full details, visit our Jobs Page.